Published March 19, 2015 at 900 × 900 in Which Goals Can Telemarketing Help You Achieve? 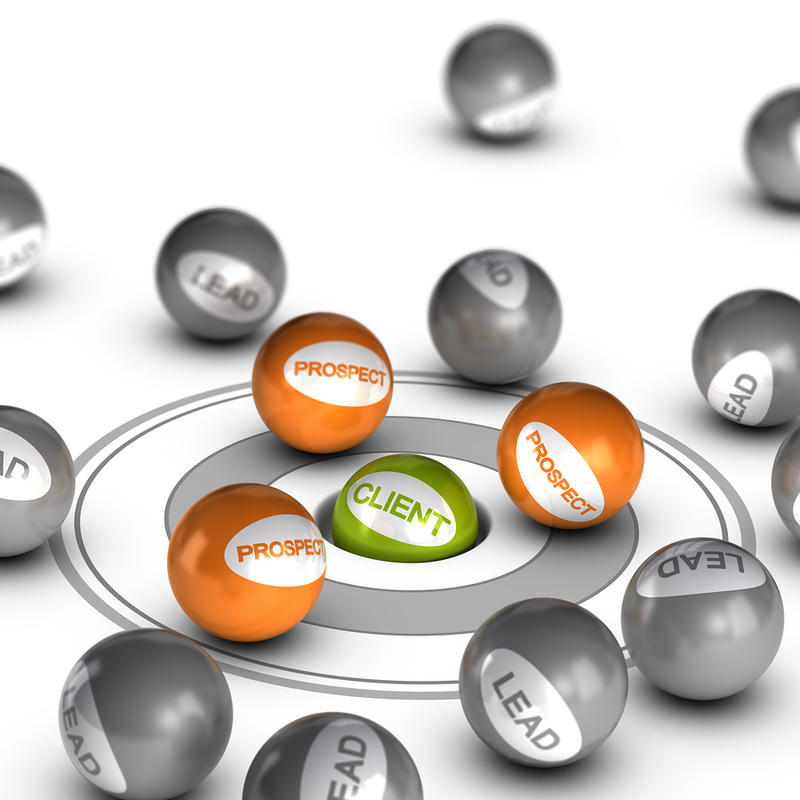 Spheres with text lead prospect and client. Concept image to illustrate lead conversion.